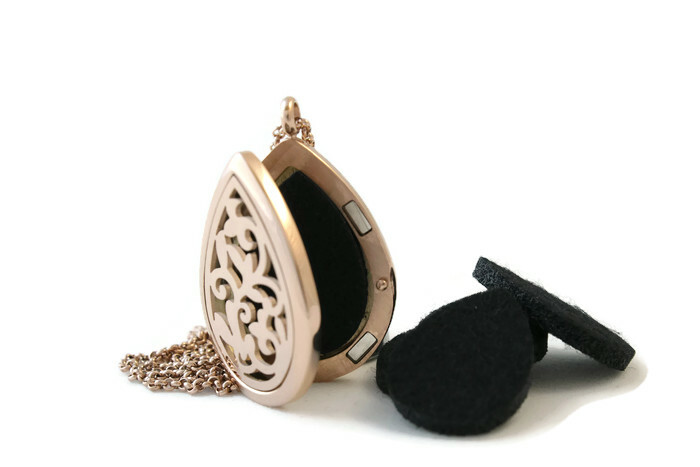 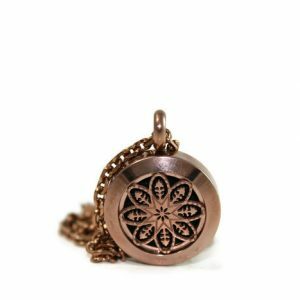 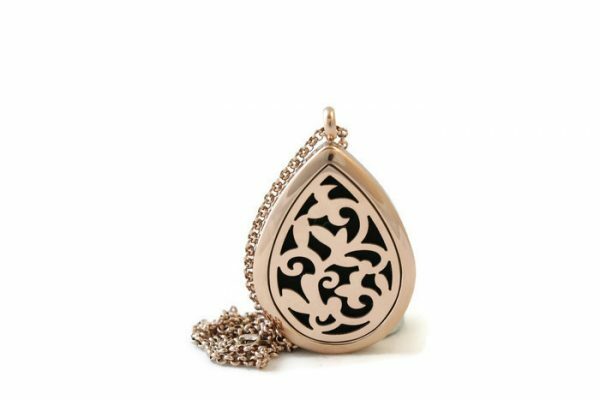 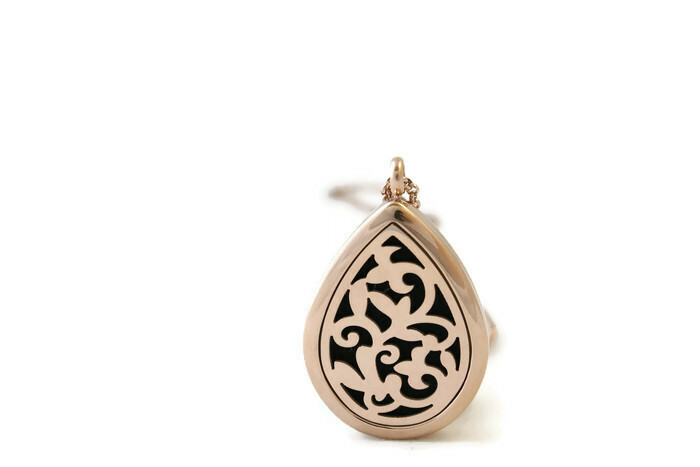 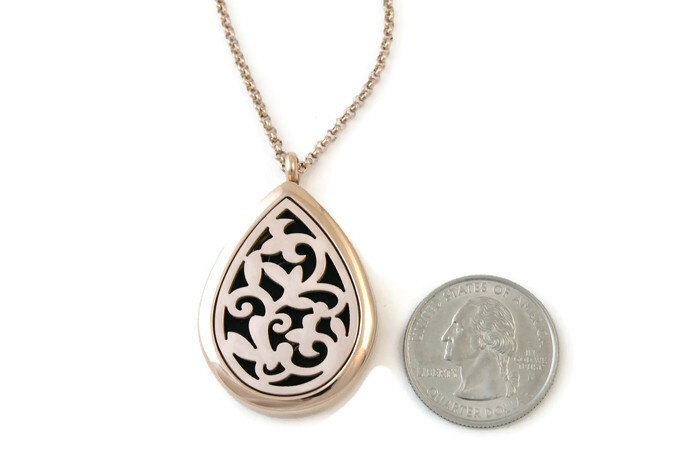 This rosegold teardrop diffuser necklace features an exclusive 30mm Fleur-de-Lis design by TJE Design Studio. 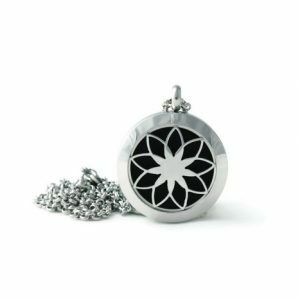 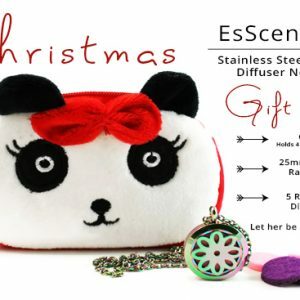 This unique and stunning EsScent-Oil™ diffuser is made from durable yet beautiful stainless steel. 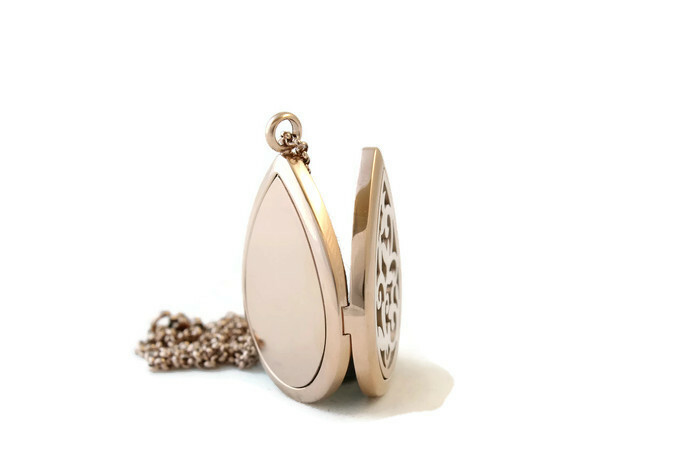 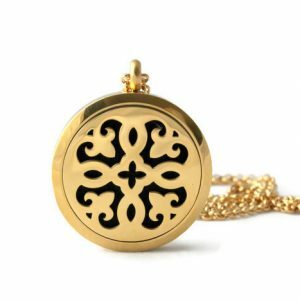 The rosegold is a great accessory to all fashion styles and is a great go-to-necklace for everyday wear. 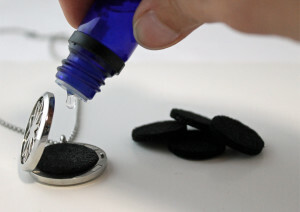 Each diffuser comes with 5 pads to apply your favorite essential oils and to experience aromatherapy on the go.